Having borrowed one off a techy development chap at Panasonic, I can honestly say that I think this phone is utterly fantastic. It's a good size, very pocket friendly. The display is bright and sharp and easily big enough. Audio up/downlink is crystal clear. Ringtones, although cheesy, sound good and are very loud. The menus are so easy to navigate, my six-year-old had it sussed in no time. All the toys: Irda, bluetooth, camera, I couldn't ask for more. Top phone! Well done Panasonic! I'm a poor man...can someone give me a free X70? 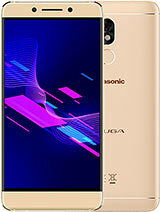 what is the price of the panasonic x70? Is this phone avaiable yet? Wow was really impressed with this new panasonic X70 series. It has got amazing features. Keep up with your products. 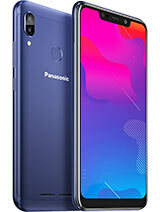 Please advise when phone (Panasonic x70) will be launched in Dubai and South Africa. WOW WOW WOW! 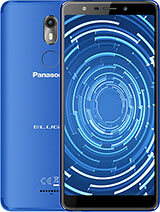 I think the design is great and its got all the neccesary features a mobile phone shold have nowadays! IT ROCKS! just one thing, where can I get it? and how much? can we off tat camera sound when taking photo.............??? The phone comes out in Sept, but i'm guessing initial price will be 500 or more $US. 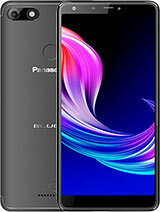 Good price for this phone will be around $350 to $400. 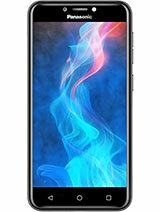 If you looking for a sleek unbelievable phone with smart screen then check out Sony's S0505i. 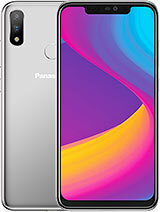 How much will this phone cost in the US? I really am a nokiafreak,but this telly also looks real fine to me! All the left my man this is a very cool cell phone! I have thought a question,how much?